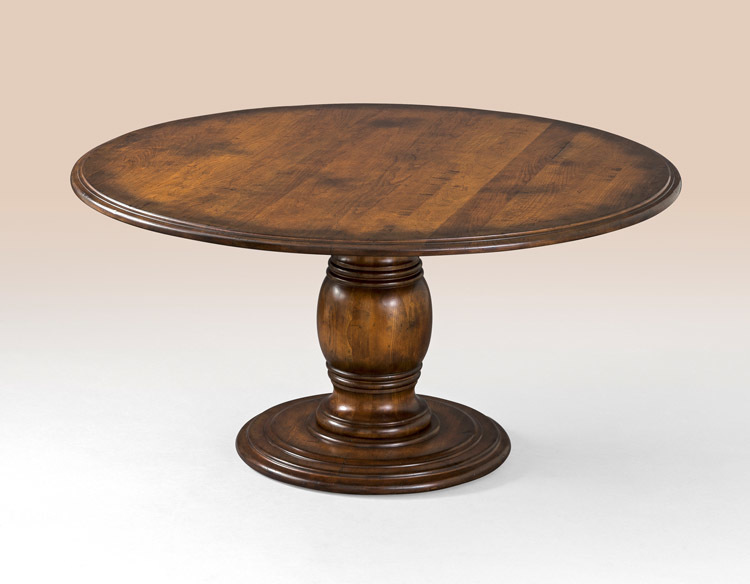 Circles are said to offer protection and represent unity and wholeness. 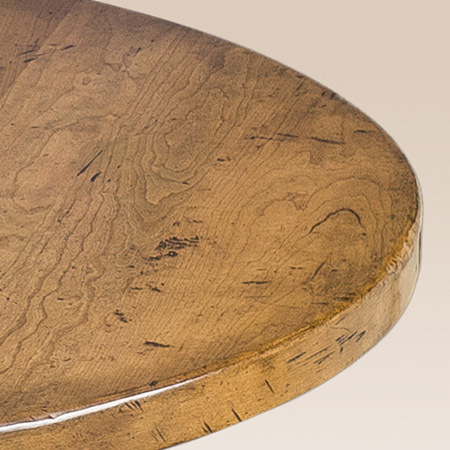 It’s easy to imagine the unity of friends and family gathered around Mario’s Designer Table sharing delicious food and stories of the day. 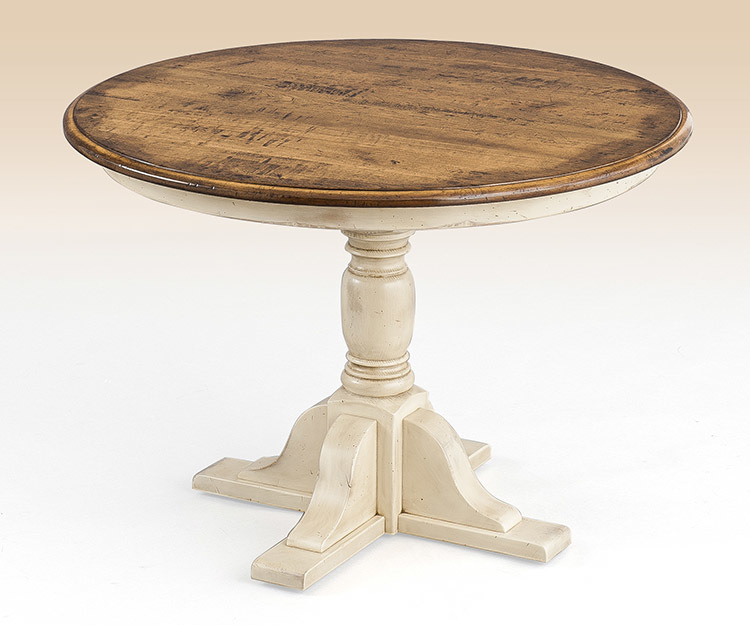 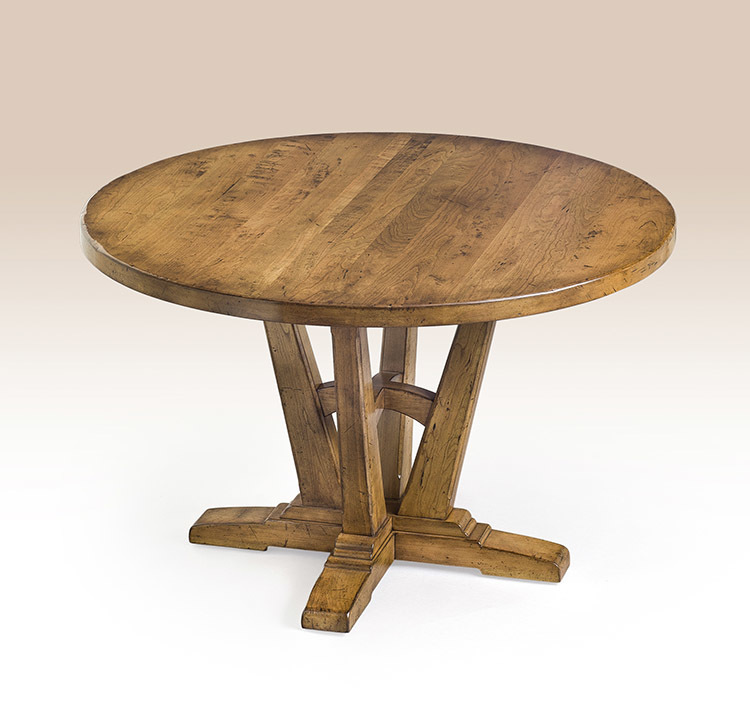 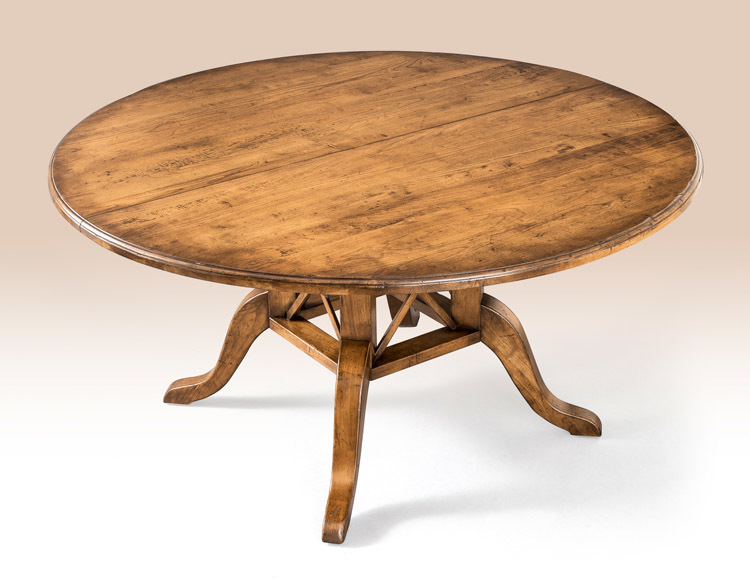 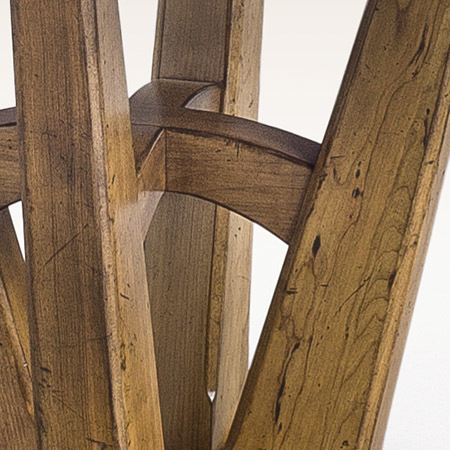 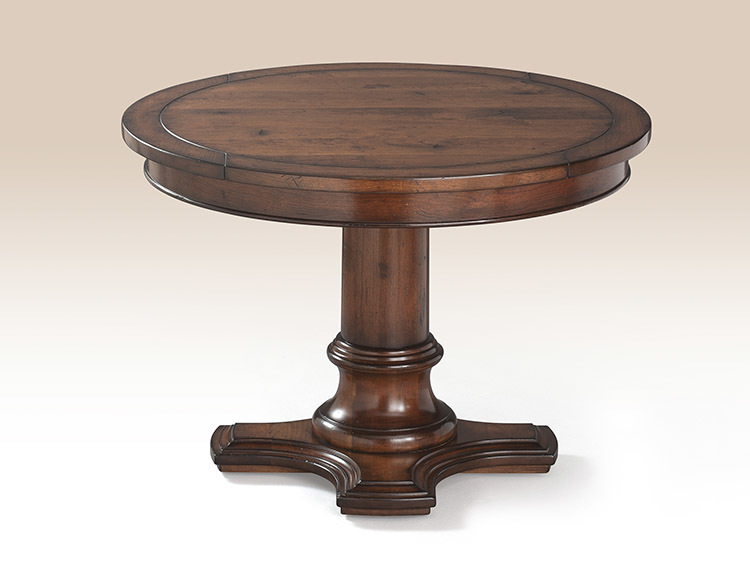 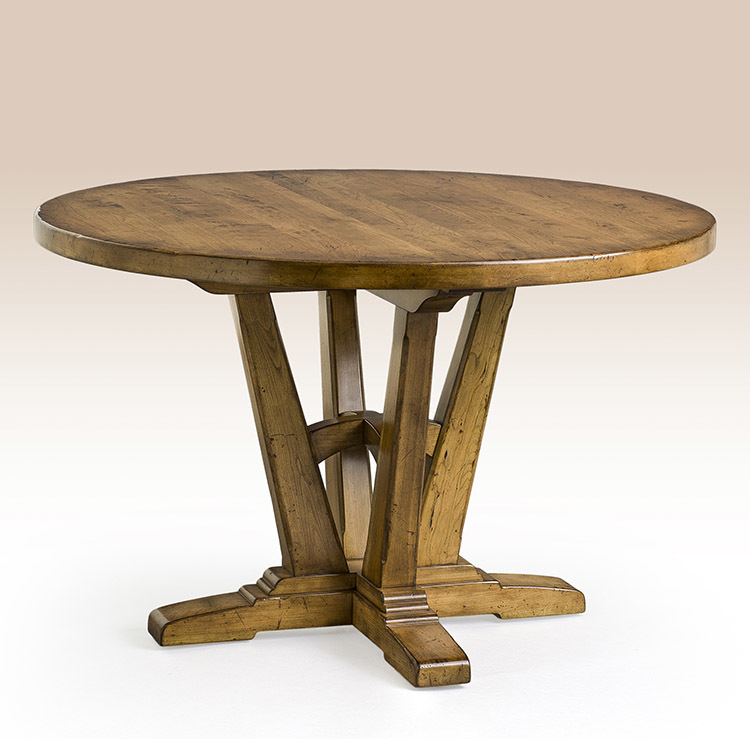 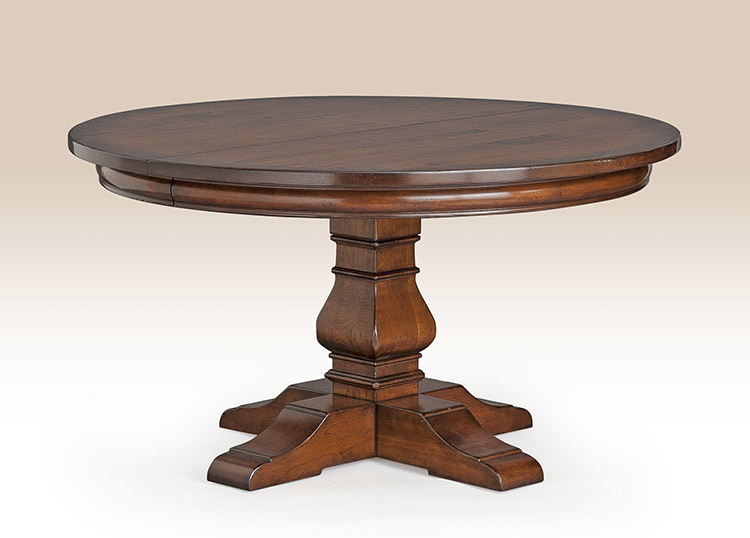 This table features heavy distressing, a very unique pedestal base and is available in three sizes.